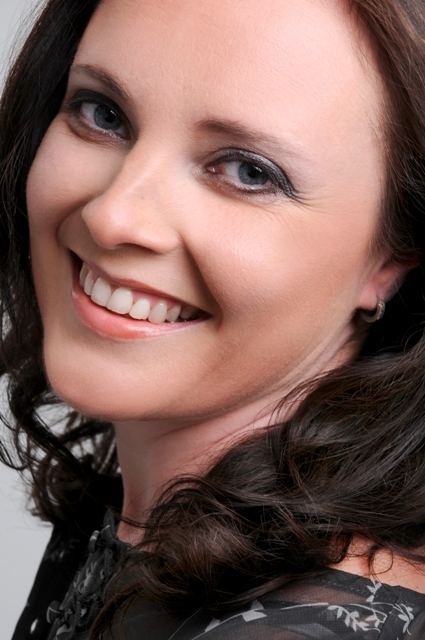 Sophia Villiers is a qualified Nutritionist and Naturopath, practising under her company, Nourish Naturally. As a member of the British Association of Nutritional Therapists, she uses nutritional therapy and natural remedies to help people feel good on the inside and look great on the outside. Sophia provides 1 to 1 private consultations to pass on knowledge and experience in complementary therapy to help others heal themselves with a view to live their ‘platinum best’. With many success stories under her belt, Sophia specialises in fertility, digestive health and speaking to companies about reducing stress with nutrition. It’s easy to accept your aches and pains as normal and routine to your daily life. But you don’t need to put up with this. Nutrition and complementary therapies can be used to boost your health. You may have something specific in mind, an ‘MOT’ or simply a review of your food choices. Nourish Naturally uses a holistic approach to offer therapeutic diet and lifestyle advice, treating each person as individual. Nutritious foods and natural products may be suggested to treat symptoms at the root level as well as providing symptomatic relief. Sophia admits that it may take courage to try something new and often small changes are all that’s required to enjoy life more fully. And she is certainly not prepared to suggest something she is not willing to try herself!